The U.S. Food and Drug Administration this last spring approved a new artificial sweetener called advantame. The press release calls it a high-intensity sweetener, which is a new term for me. 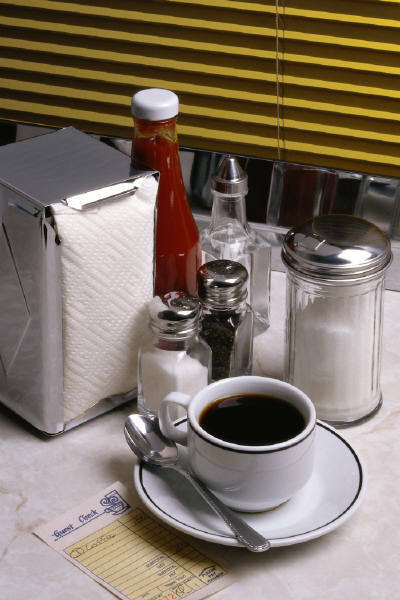 Advantame joins five other artificial sweeteners: saccharin (e.g., Sweet’N Low), aspartame (Equal and others), acesulfame potassium (Sweet One and others), sucralose (Splenda), and neotame (Newtame). High-intensity sweeteners, such as advantame, may be used in place of sugar for a number of reasons, including that they do not contribute calories or only contribute a few calories to the diet. High-intensity sweeteners also generally will not raise blood sugar levels. Advantame is a free-flowing, water soluble, white crystalline powder that is stable even at higher temperatures, and can be used as a tabletop sweetener as well as in cooking applications. Advantame has been approved for use as a general-purpose sweetener and flavor enhancer and can be used in baked goods, non-alcoholic beverages (including soft drinks), chewing gum, confections and frostings, frozen desserts, gelatins and puddings, jams and jellies, processed fruits and fruit juices, toppings, and syrups. It’s not in the stores yet. Which of the Zero-Calorie Sweeteners is “Natural”? 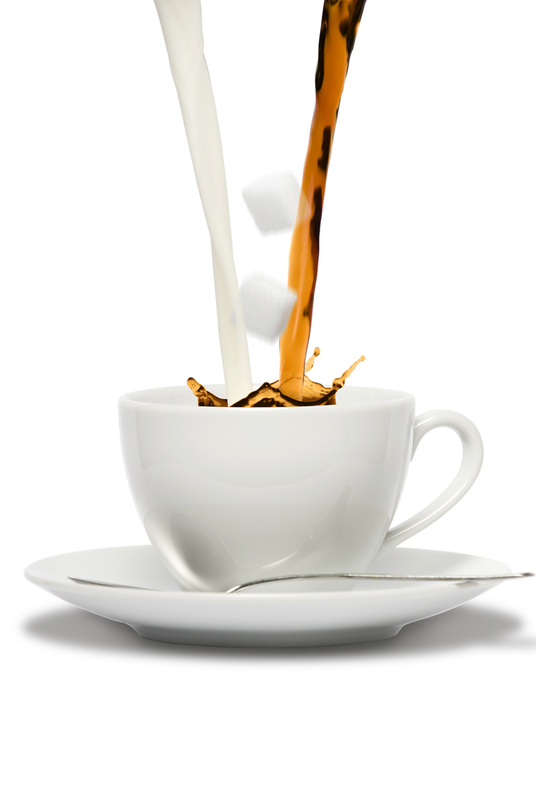 Posted on June 14, 2014 | Comments Off on Which of the Zero-Calorie Sweeteners is “Natural”? Comments Off on Which of the Zero-Calorie Sweeteners is “Natural”? Dietitian Brenna at Eating Simple has a recent post on sugar substitutes, which I sometimes refer to as non-caloric sweeteners (not entirely accurate). She reviewed sucralose, saccharine, aspartame, and acesulfame potassium. Many who have a sweet tooth, including myself, use sugar substitutes such as sugar alcohols. Sometimes they affect blood sugar levels, although not as much as sugar. Brenna links to a Mayo Clinic article on artificial sweeteners.